Rulon Brown is a musician and visual artist who creates for stage, gallery and new media. Rulon’s recent work includes a avant-rock CD; a solo album made while traveling North and Central America; multi-media and art installation inspired by the RESTLESS American Dream; an art puzzle with each piece embedded with hidden music and film; a documentary film about the cultural limits of Mormon musical worship; a CD of world-rhythm improv to 19th Century Christian hymns; headlining the Nicaragua International Jazz Festival; and a U.S. State Department sponsored artist residency at a cultural institute in Granada, Nicaragua. 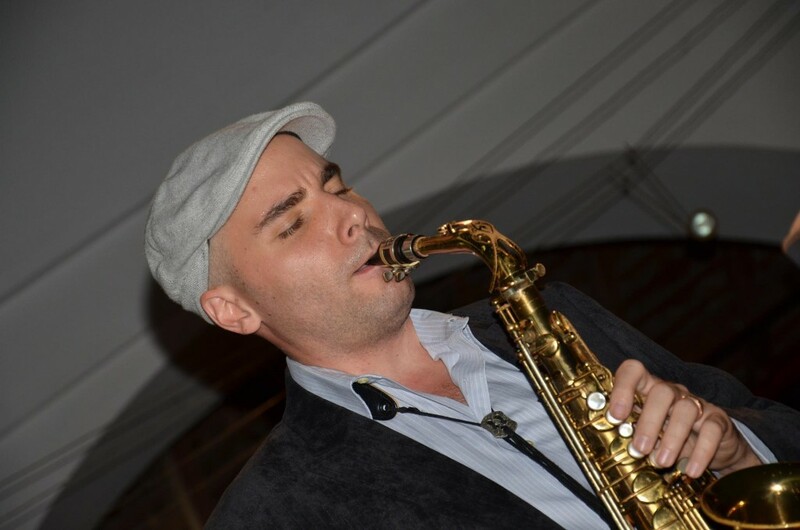 In addition to his artistic work, Rulon created and founded Key Leaves® – a line of award winning sax care products that prevent sticky sax pads by leaving keys open to dry. Rulon’s band features the celebrated interdisciplinary artist Paul Rucker (cello, electric bass), experimental improviser and composer Bill Horist (electric guitar), and rhythm wiz Jeff Busch (world percussion, drums). Rulon Brown’s commercial credits include work for interactive media, TV, radio, web, and phone systems. Rulon created the Seattle OnHold music program, a first-of-it’s kind showcase of local musicians that attracted front-page praise from the Los Angeles Times and inspired great cities across the U.S. to emulate the program. Inspired by diverse musical traditions, Rulon has toured the United States teaching and performing with a Celtic-jazz trio, worked closely with Brazilian master pianist and mentor Jovino Santos Neto (who produced and played on Rulon’s first album), was guest soloist with the renowned Total Experience Gospel Choir, played horns for the Latin combo Coco Loco, and he has performed a variety of Latin music from Chile, Colombia, Cuba, Mexico, Puerto Rico, Venezuela and more. Rulon is passionate about community building. His past work includes managing visual and performing art programs for the Seattle, Office of Arts & Culture and City of Redmond Arts Program, volunteering for the Washington Composers Forum and the Gage Academy of Fine Art, and co-creating Tales & Treasures – an interfaith celebration of Christmas featuring life-sized pop-up-book theatre and concerts by many of the Northwest’s best choirs and instrumentalists. Soprano Sax – Selmer S80III, Morgan Jazz mouthpiece, Rovner Dark ligature. Alto Sax – Selmer Mark VI plus other Selmer backup horns, Morgan Excalibur 6M mouthpiece, Rovner Versa-X ligature. Tenor Sax – Selmer Mark VI (1968) with Morgan Excalibur 6M mouthpiece and Rovner Light ligature. 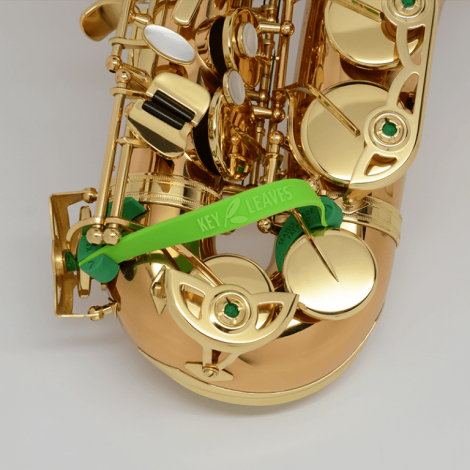 Bari Sax – Taishan, Morgan Jazz GM mouthpiece and Rovner Light ligature.